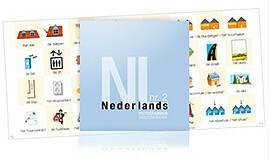 Our four pictogram booklets contain a theme-specific series of images. 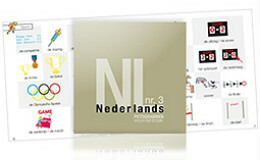 Next to each image or pictogram is the right word in Dutch. 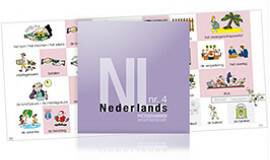 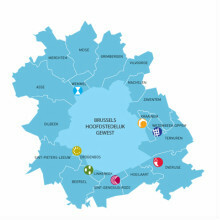 These booklets are not designed to teach you Dutch (they do not offer any advice about pronunciation, for example) but they are an entertaining supplement to your Dutch lessons and can be useful for jogging your memory.